As a provider of professional moving services, we are occasionally asked questions relating to the use of carbon monoxide and smoke detectors in the home. Let’s put to one side any legal or insurance issues and concentrate exclusively on the practicalities. Any form of combustion in the home will generate carbon monoxide, irrespective of the nature of the fuel. So, that would include things such as wood, coal, gas or barbeque charcoal. Modern and well-maintained combustion systems will have mechanisms for conducting carbon monoxide away from the home, usually up the chimney into the atmosphere. However, if something is wrong with your ventilation, such as a blocked flue, the gas can seep back into living areas and that can be fatal. Carbon monoxide is invisible, odourless and tasteless. Smoke is a generic term given to gaseous waste products given off as a result of combustion. It can consist of a large number of different gases and chemicals. If inhaled, these can be toxic and again fatal. 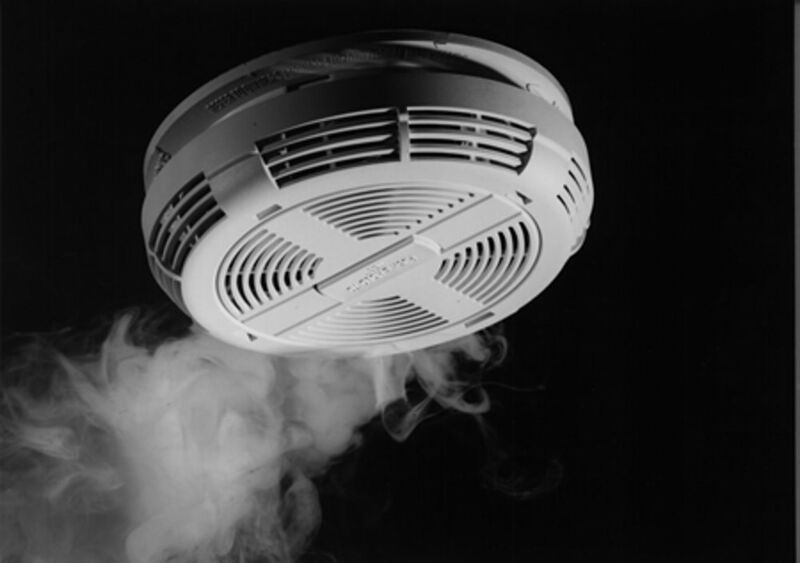 Smoke dangers usually arise as a result of a fire breaking out in property. One of the biggest dangers of both the above types of poisoning is that they can happen while you are asleep and not aware of danger. There may be no warning whatsoever and the first indication of a problem can be when you are potentially seriously ill in the morning or quite simply found dead. 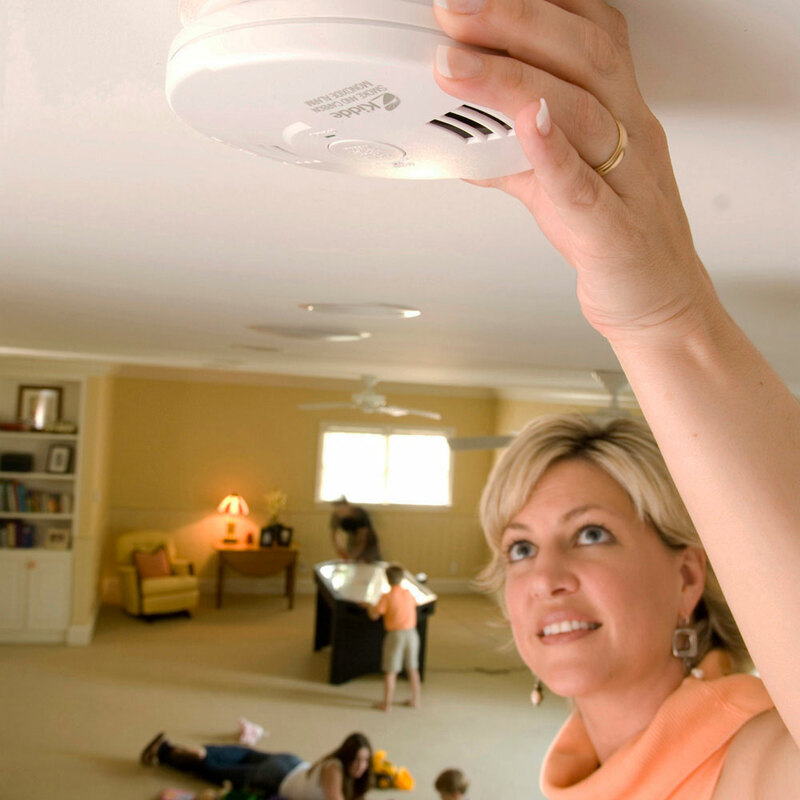 Fortunately, these risks can be virtually completely eliminated by installing carbon monoxide and smoke detectors in your home. They are readily and cheaply available from DIY centres and will give off a very loud alarm if they detect tiny quantities of carbon monoxide or smoke in the atmosphere. It really is a few dollars very well spent and in our opinion as professional domestic and commercial movers, not something that should be put off.